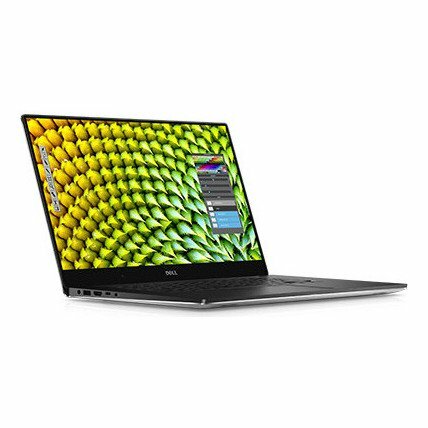 The world’s smallest 15.6" (38.1cm) laptop packs powerhouse performance and a stunning InfinityEdge display — all in our most powerful XPS laptop. 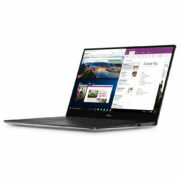 The virtually borderless display maximizes screen space by accommodating a 15-inch display inside a laptop closer to the size of a 14-inch, thanks to a bezel measuring just 5.7mm, 59% thinner than the Macbook Pro. 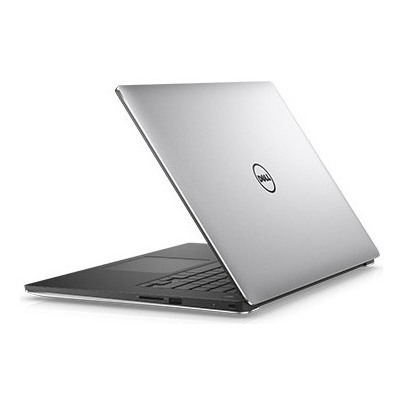 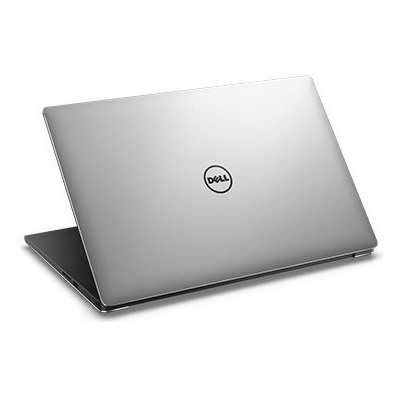 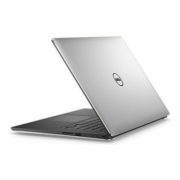 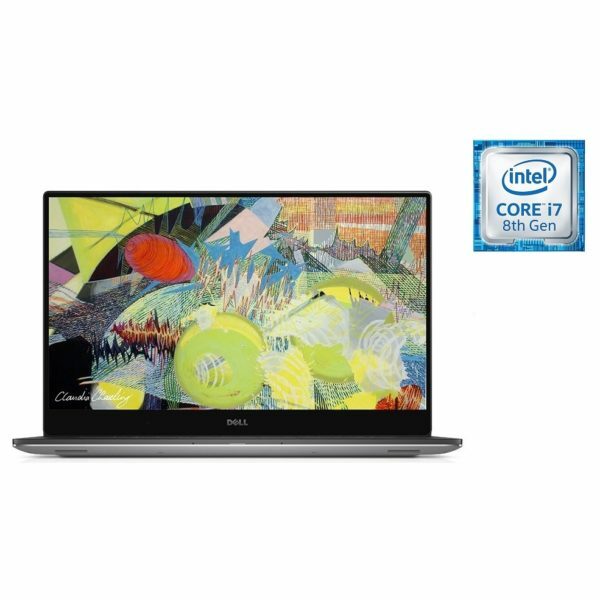 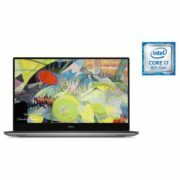 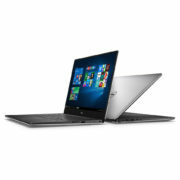 Measuring in at a slim 11-17mm and starting at just under 4 pounds with a solid state drive, the XPS 15 is the world’s lightest 15-inch performance-class laptop. 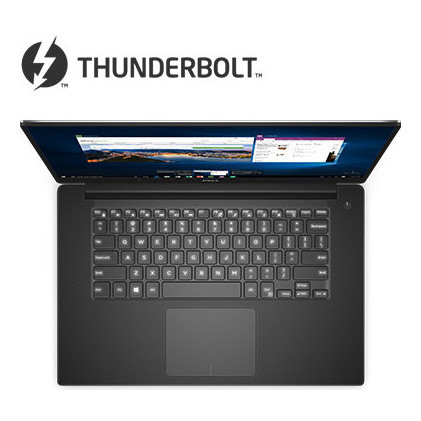 Choose phenomenal display technology with the optional UltraSharp™ 4K Ultra HD (3840×2160) touch display. 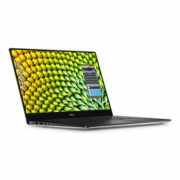 With over 8 million pixels – 3 million more than the MacBook Pro and four times that of Full HD – high resolution allows you to see everything you do in incredibly fine detail. 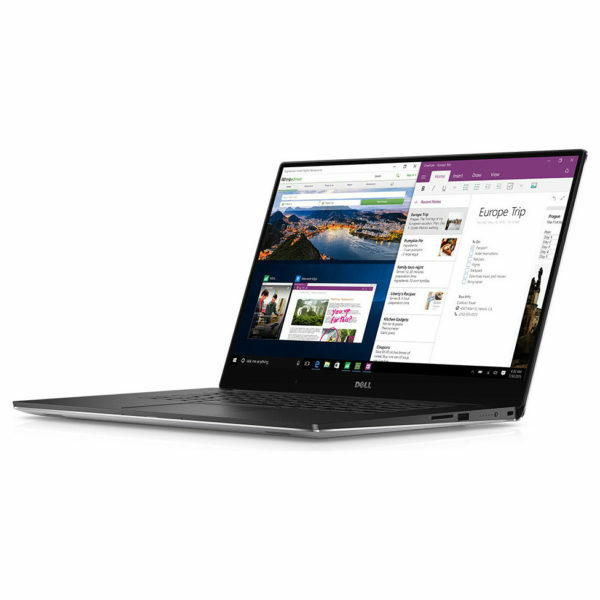 XPS 15 is the only laptop with 100% minimum Adobe RGB, so you get a true representation of Adobe color that’s rich, vivid and bold. And with the Dell PremierColor application, webpages, videos and images are automatically adjusted into Adobe RGB format for the most accurate color, every time. 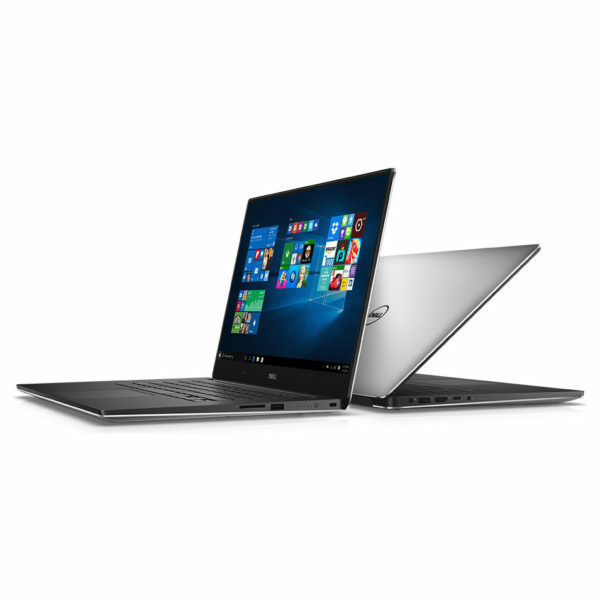 See your screen from nearly every angle with an IGZO IPS panel, providing a wide viewing angle of up to 170°.